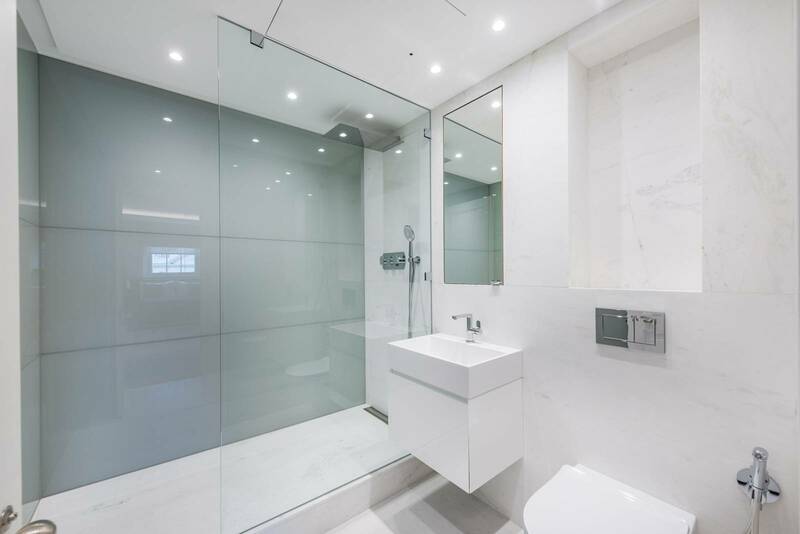 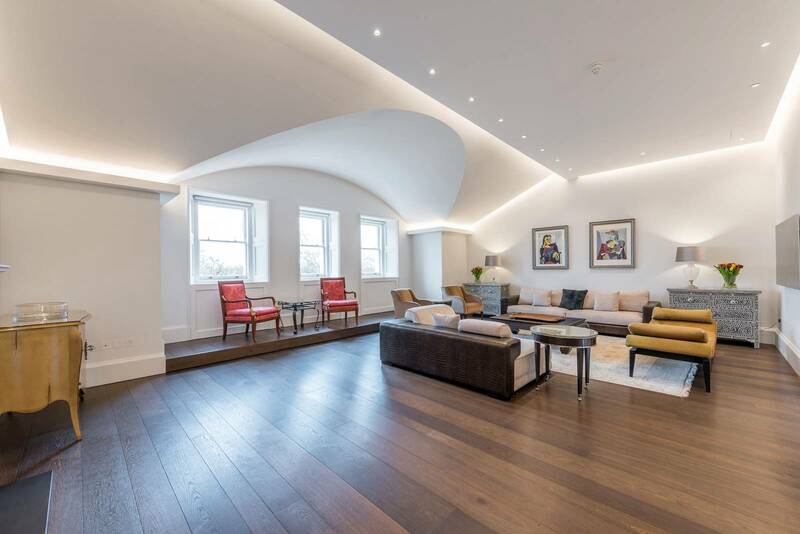 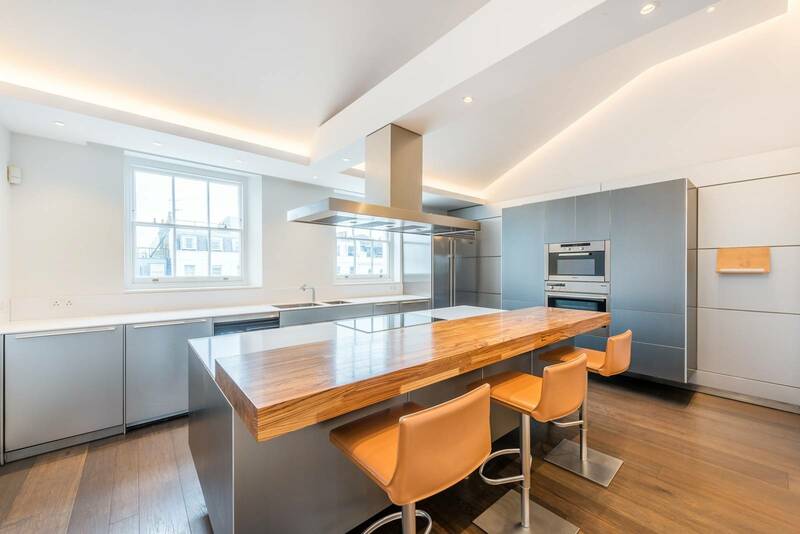 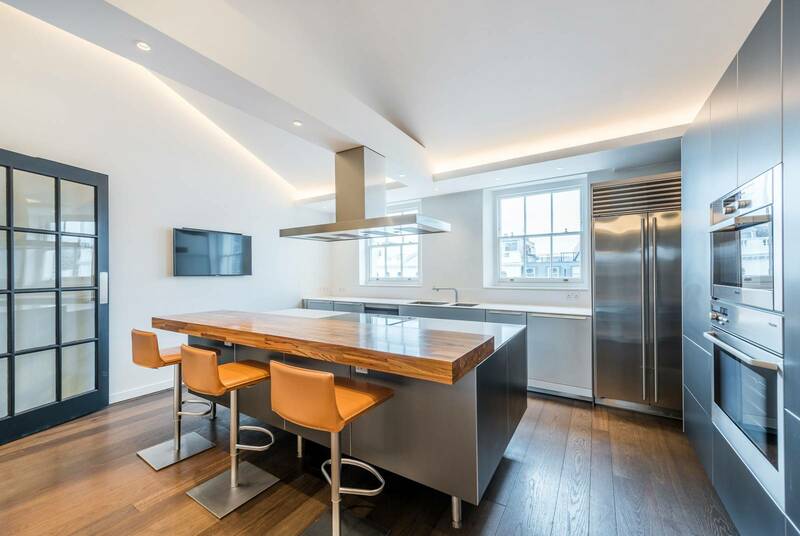 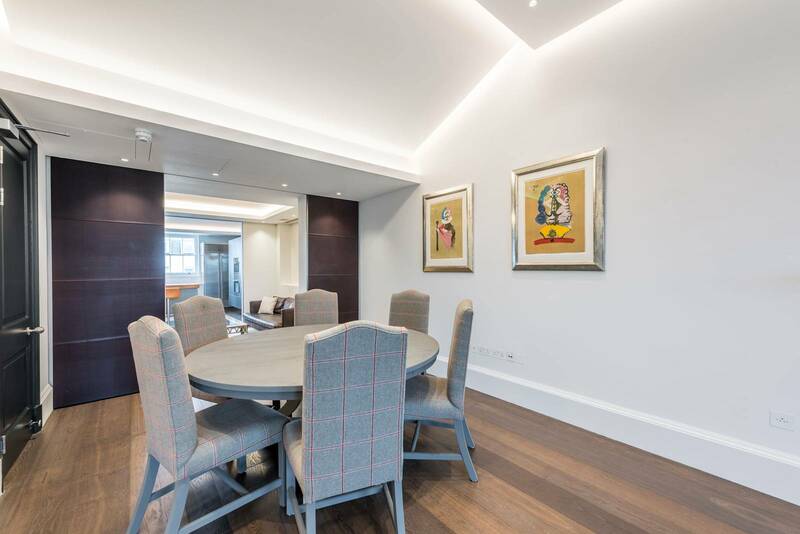 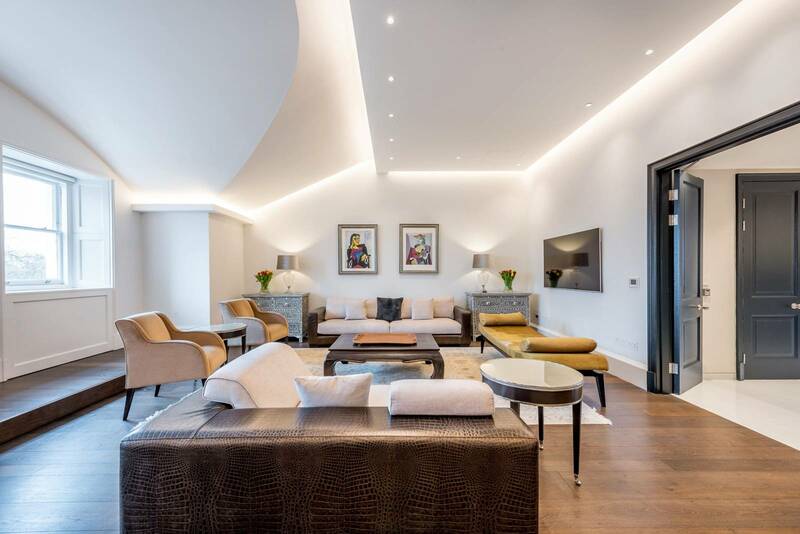 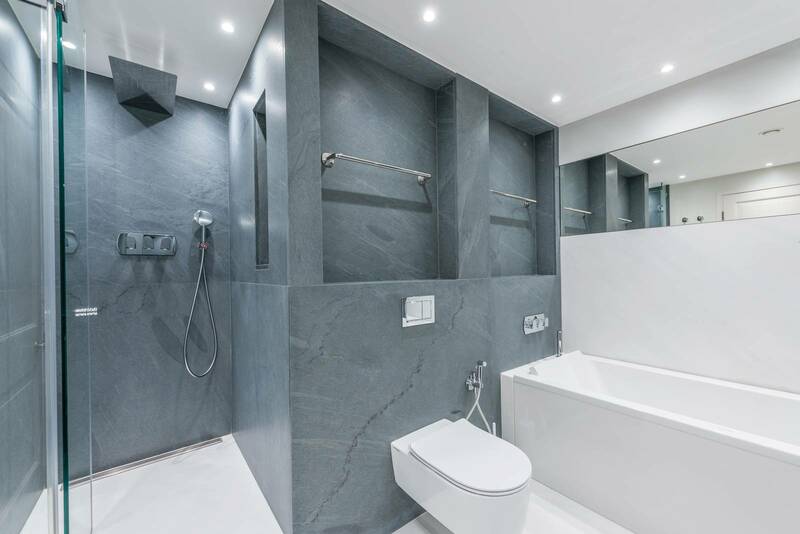 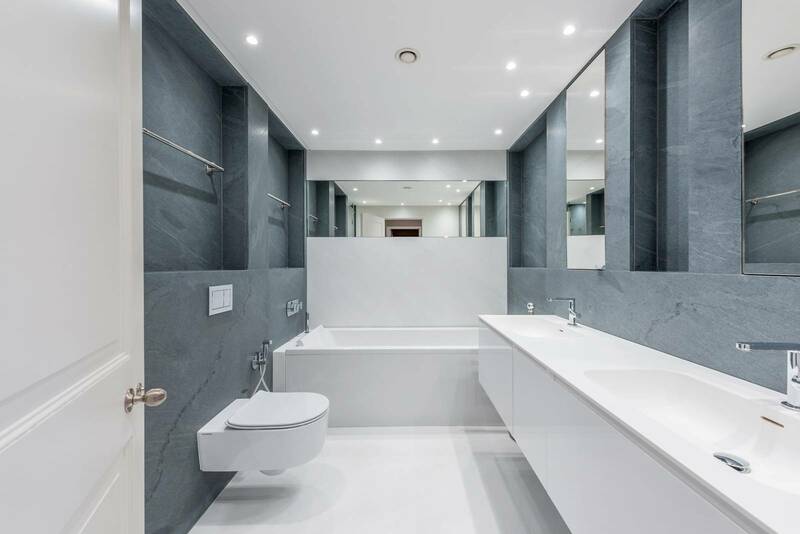 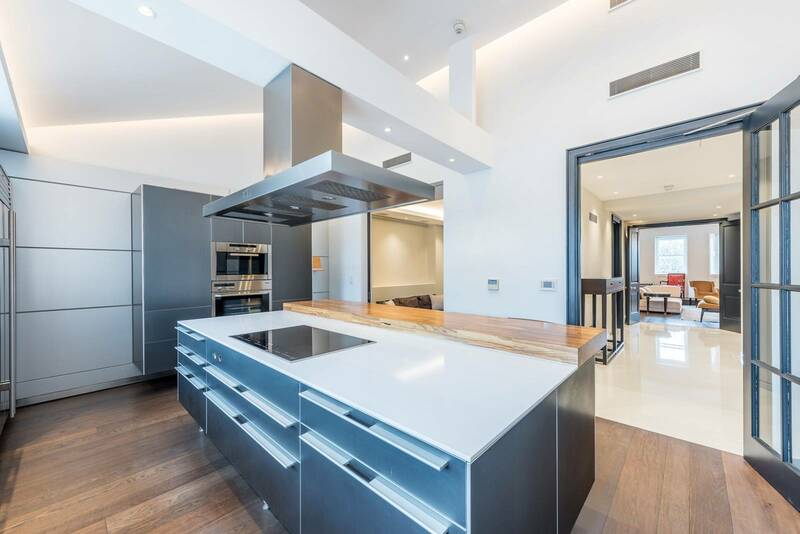 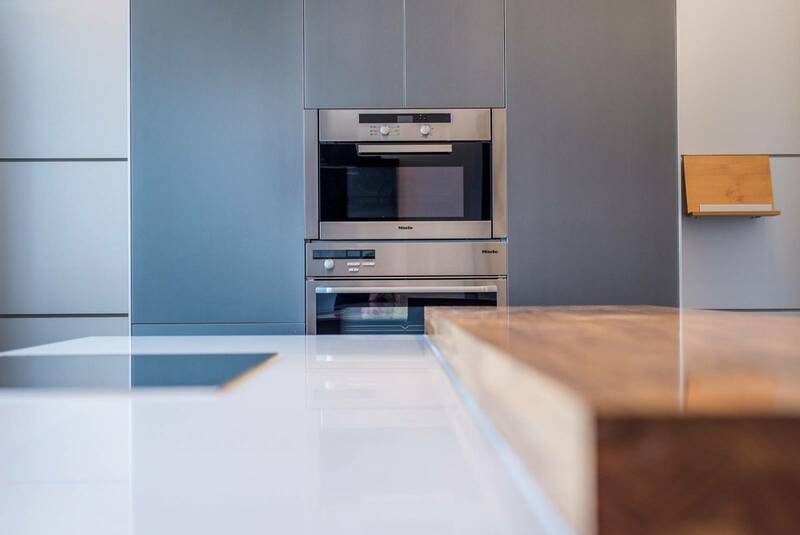 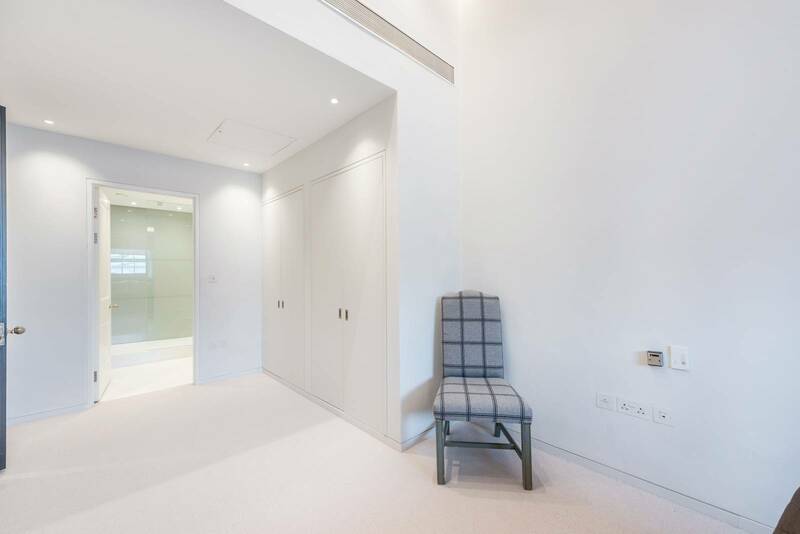 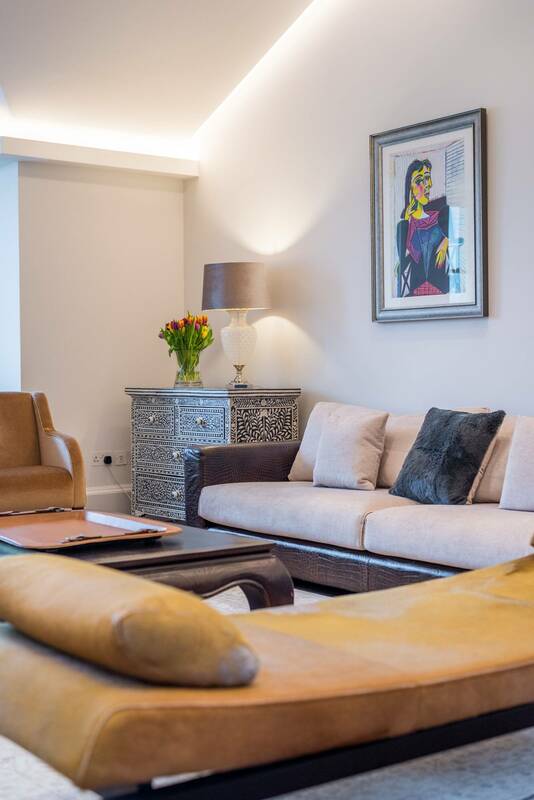 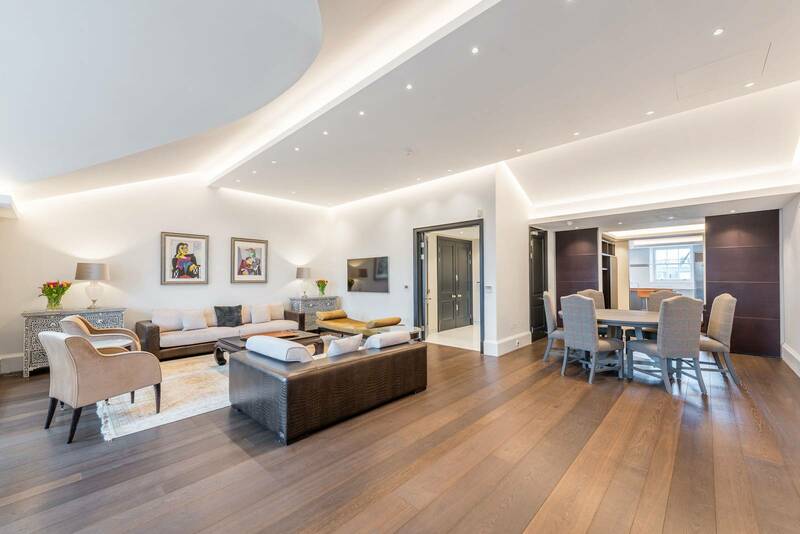 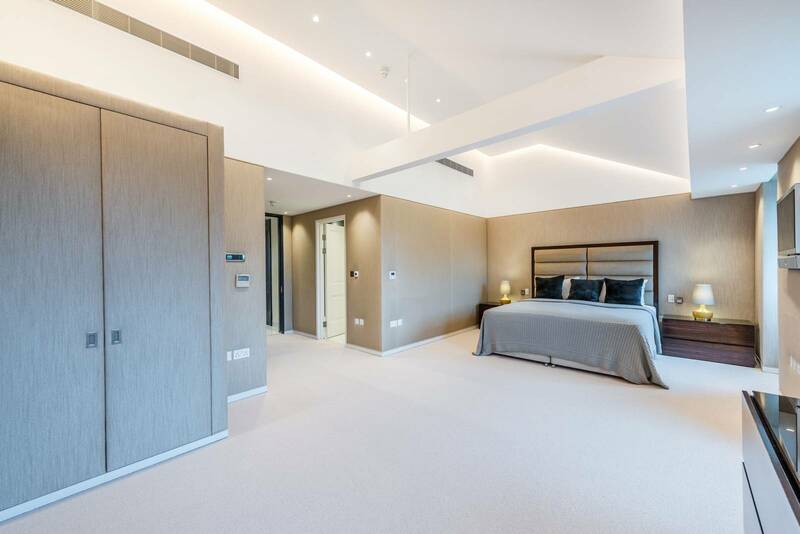 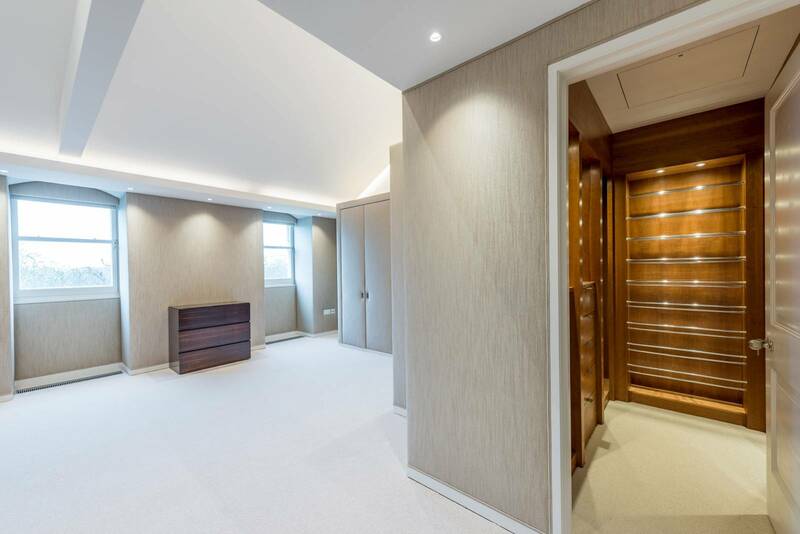 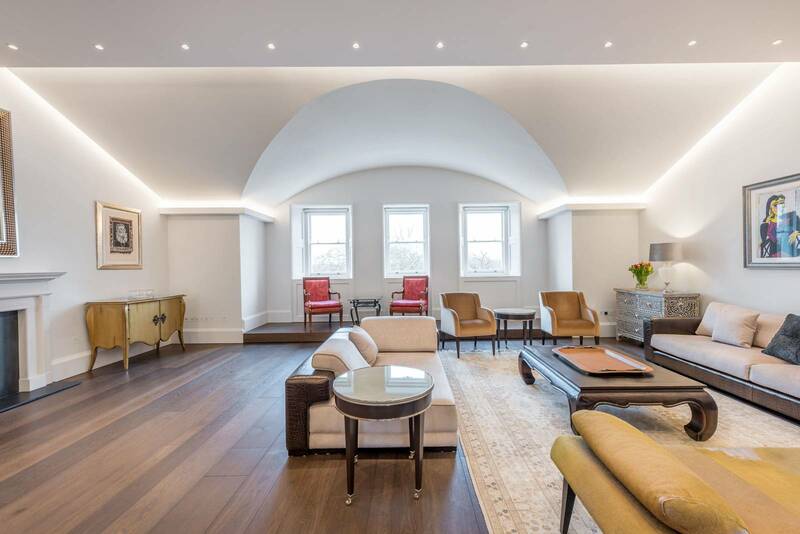 This amazing four bedroom penthouse apartment boasts a stunning finish throughout with a beautiful reception room looking out onto the famous Hyde Park. 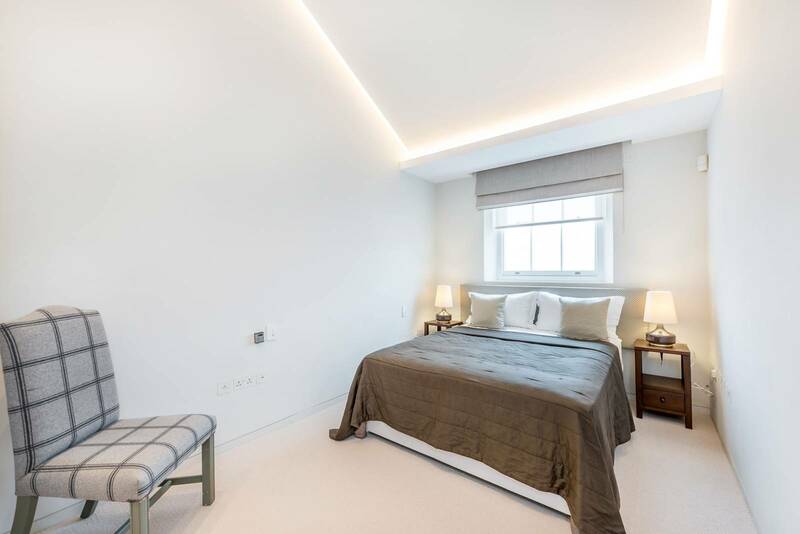 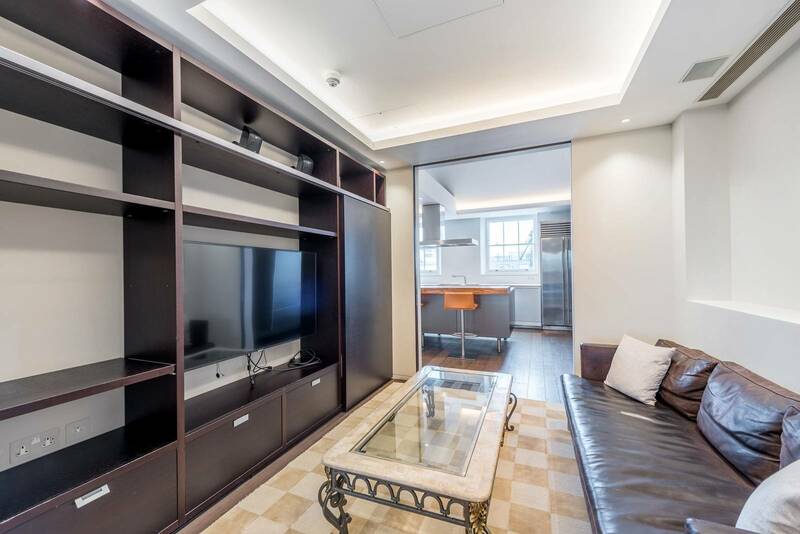 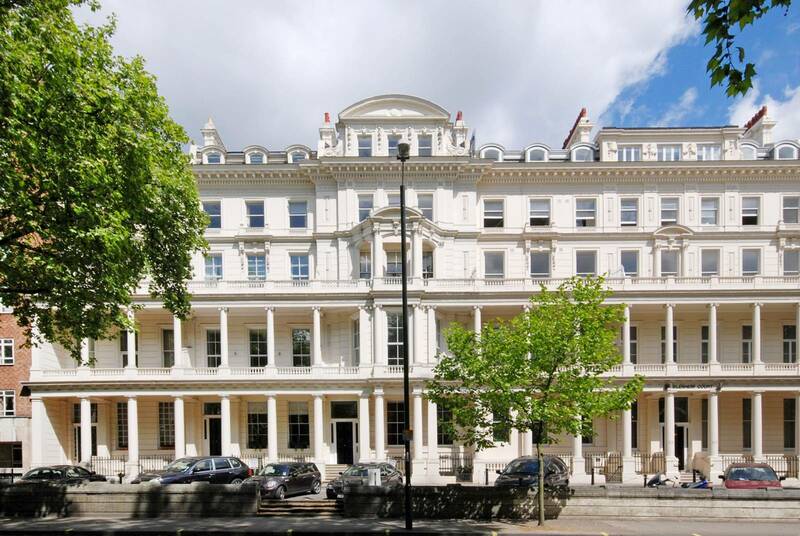 Lancaster Gate is ideally located for Hyde Park and the restaurants, shops and bars of London's West End, Queensway and Whiteleys shopping and cinema complex. 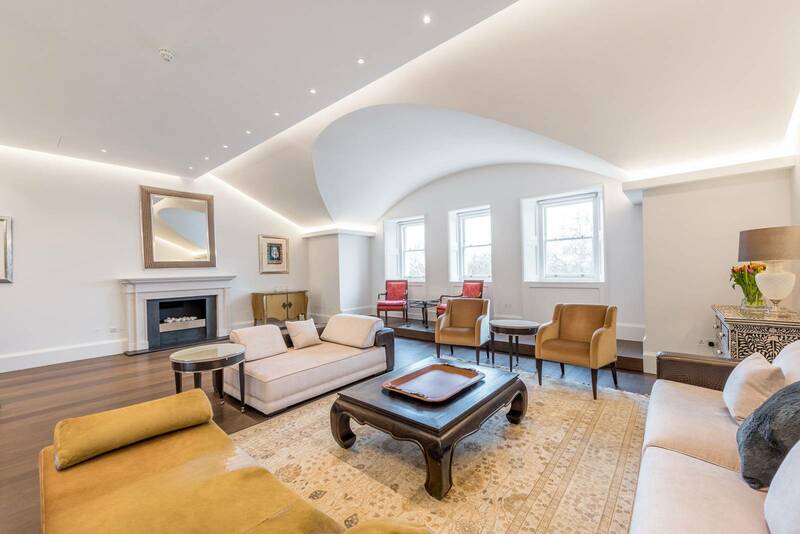 Lancaster Gate (Central Line) is the nearest underground station.